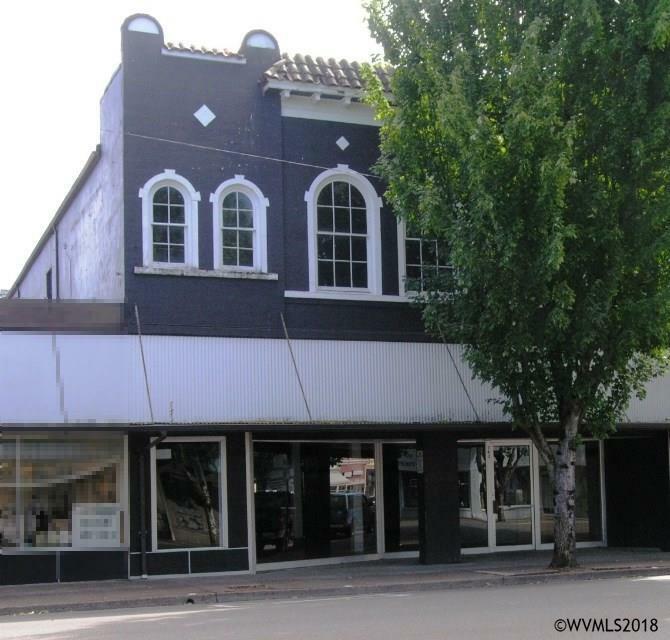 Approximately 4,703 square feet of first floor wide open retail space in core downtown. Huge display windows. Owner will consider dividing the space into two. TI's and new ADA restroom are negotiable.